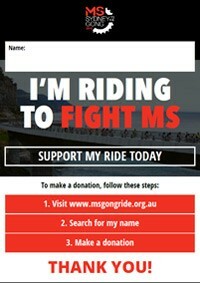 Here are some handy fundraising resources to help make the fundraising life a little bit simpler! 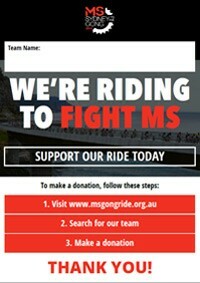 If there is something else you would like to help with you fundraising then let us know, we are always up for new ideas. 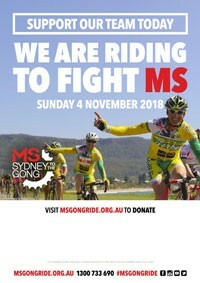 Spread the word easily about your team or fundraising page by printing off these striking posters and placing them up in your workplace, gym, local business or anywhere you can without getting in strife! 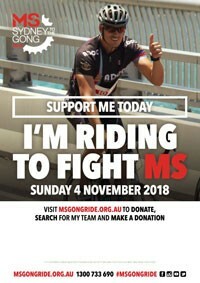 Emails are boring – jazz them up with these awesome email signatures and you just never know who might join your team…Charlie from Finance might actually be a keen cyclist and want to join your team, or at least support you with a donation - you will have something new to talk about in the lunch room. 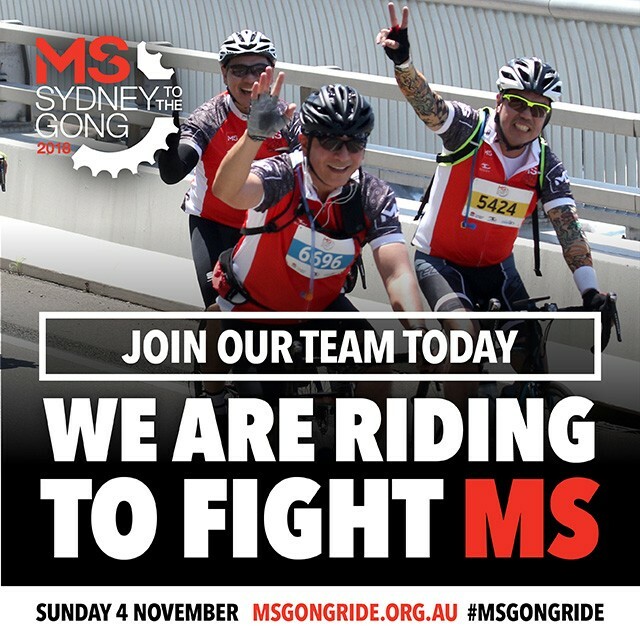 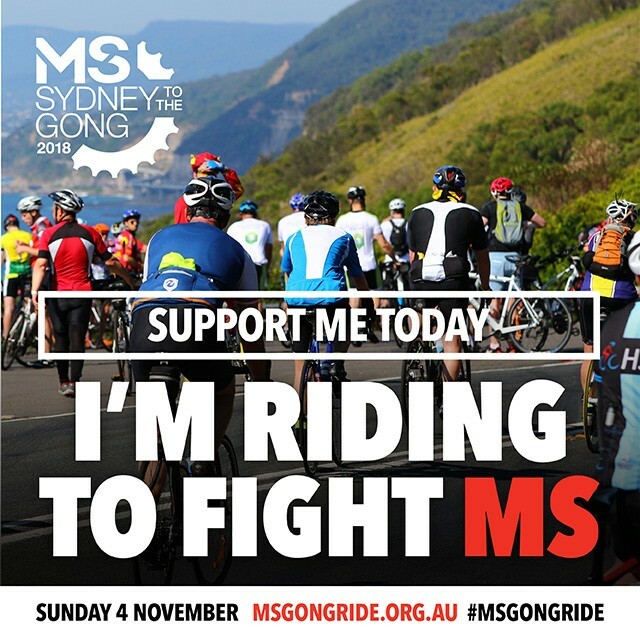 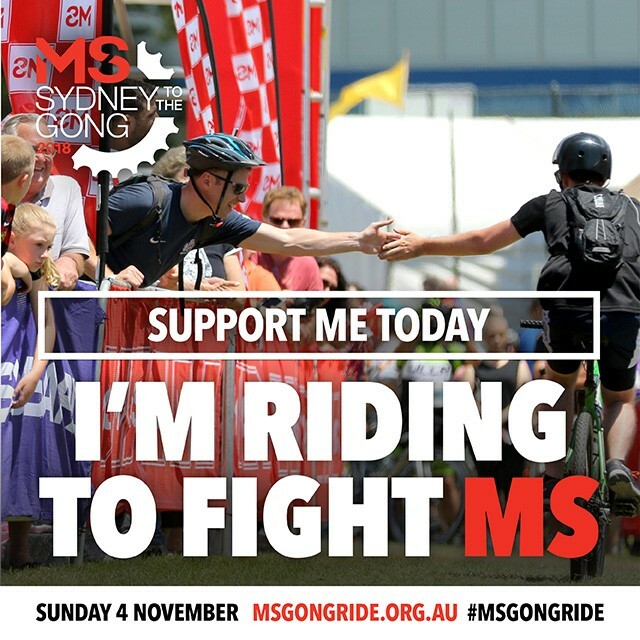 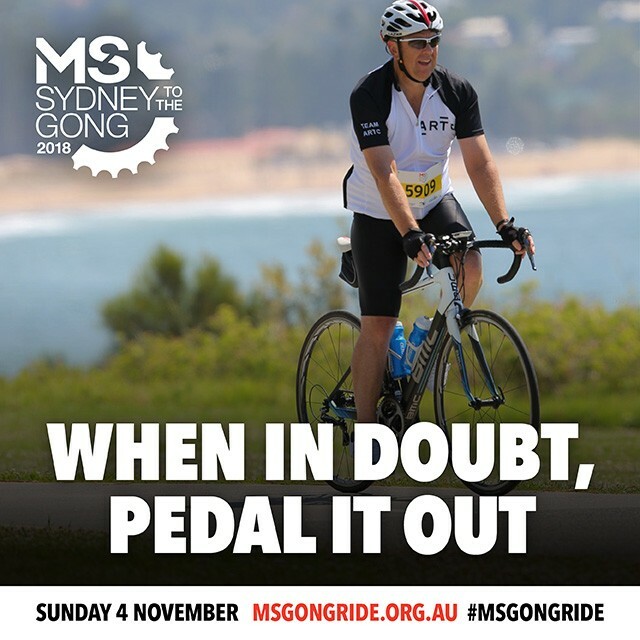 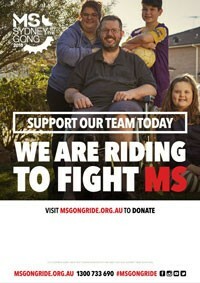 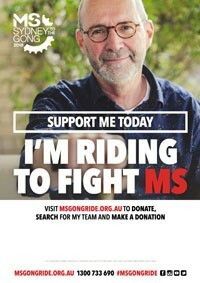 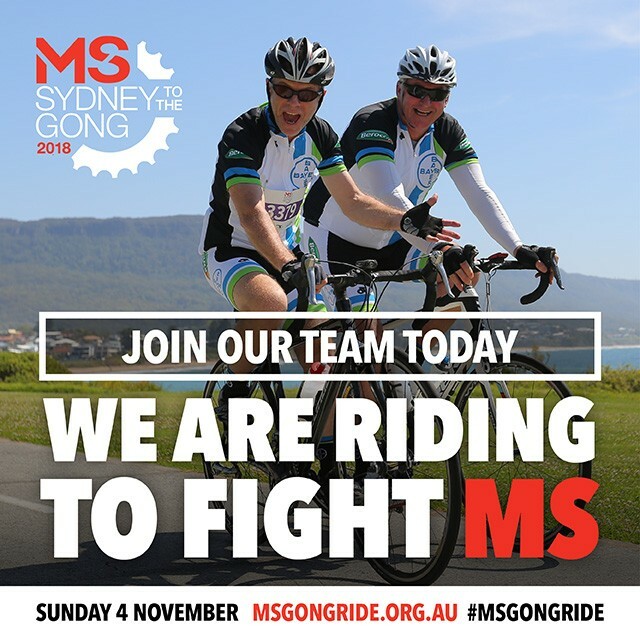 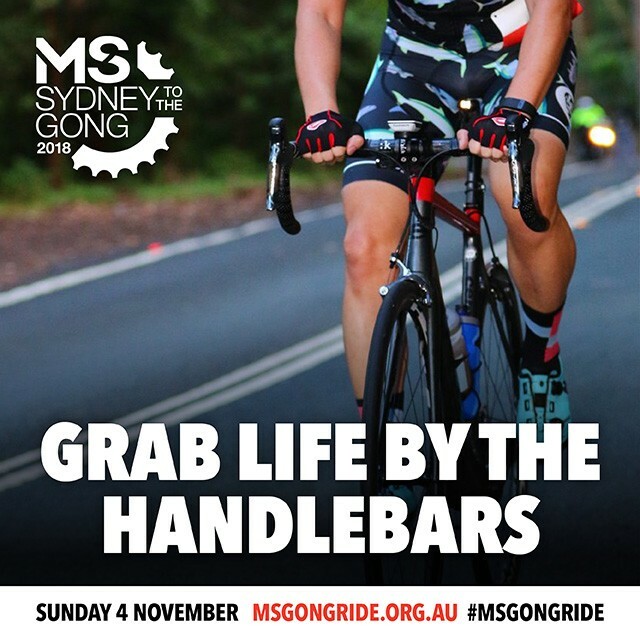 Share any of these pics to your Facebook, Instagram, Twitter or any other social media platform and use the #MSGongRide to join our awesome social club! 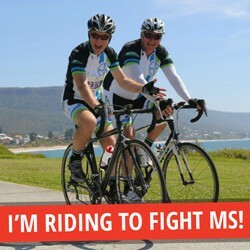 Log into your Facebook page to choose your frame! 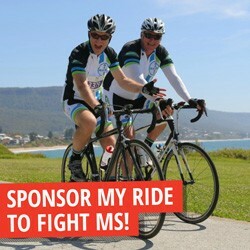 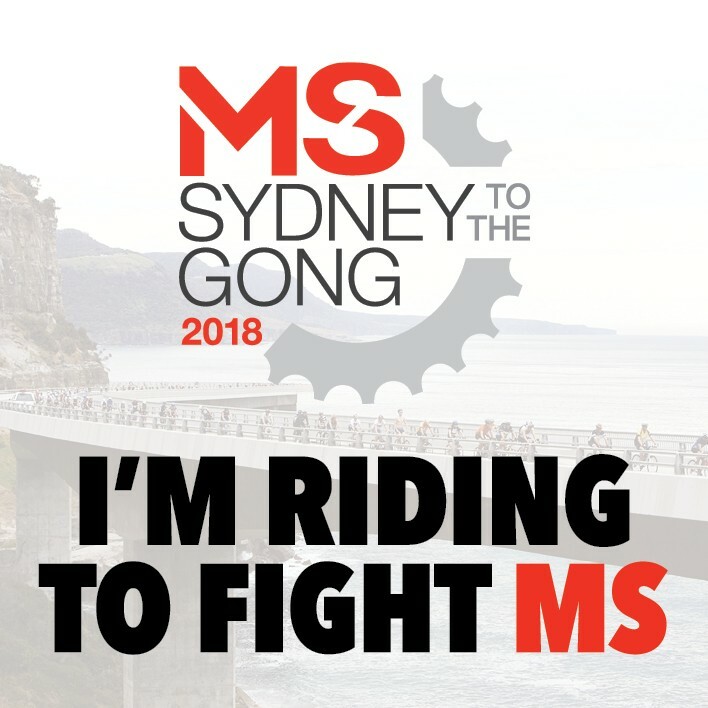 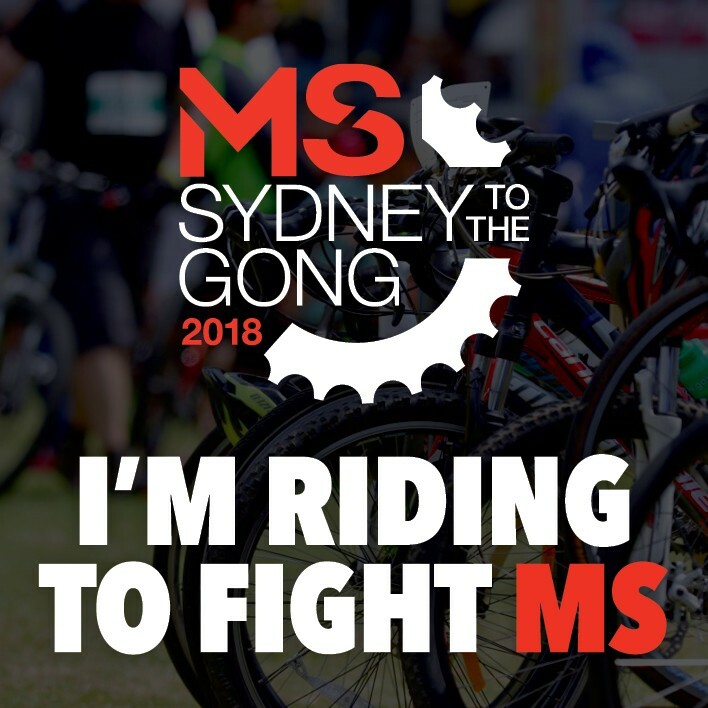 Update your Facebook Cover image and show your mates you riding the 2018 MS Gong Ride.